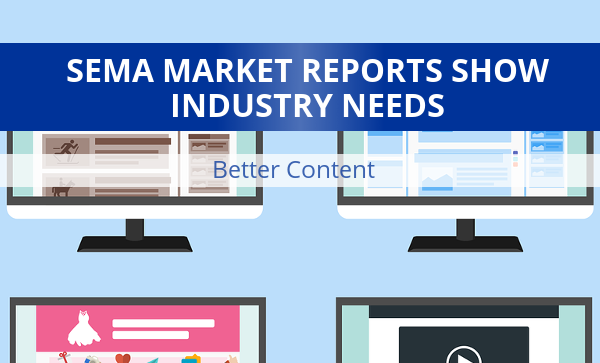 Online marketing tips, advice, insights, and news for the auto parts and accessories industry. In today’s Spork Marketing’s Parts Industry Insider Interview Series post, we’re talking with David Copp Stringer, founder and president of Insignia Group. Insignia Group consults with and teaches dealerships how to develop a successful vehicle personalization process. Here’s our interview with David. 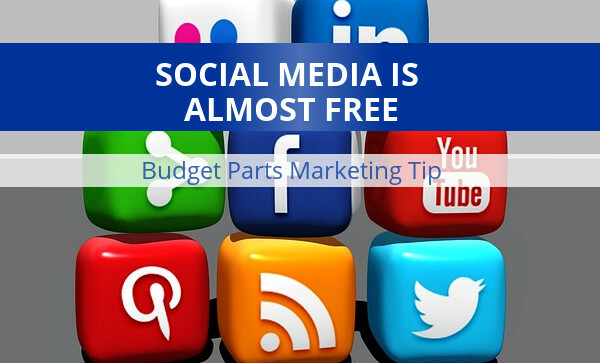 Social networks are cheap internet marketing tools…as long as your time is free. The ecommerce playing field is ultra competitive and multi-channel inventory management absolutely can give players an edge. 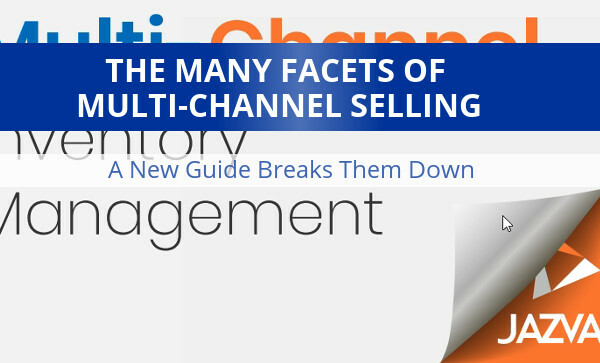 However, multi-channel selling and management is a big undertaking. 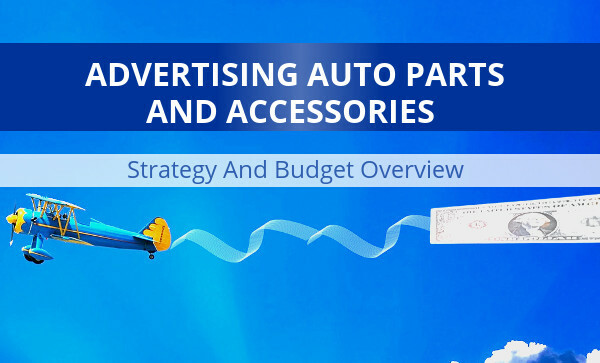 Auto parts etailers are selling sought-after products, which means crooks are actively working the system to scam you for free product. 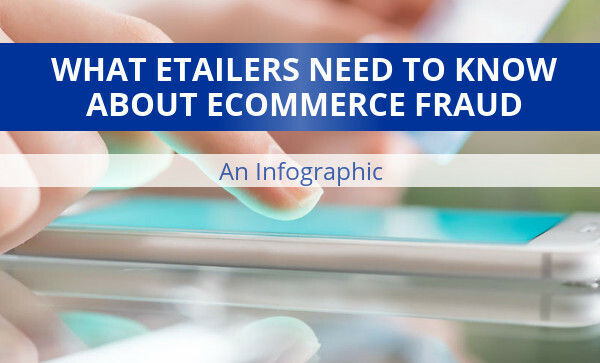 While a certain amount of fraud is a cost of doing business, there are some things every etailer can do to reduce fraud. 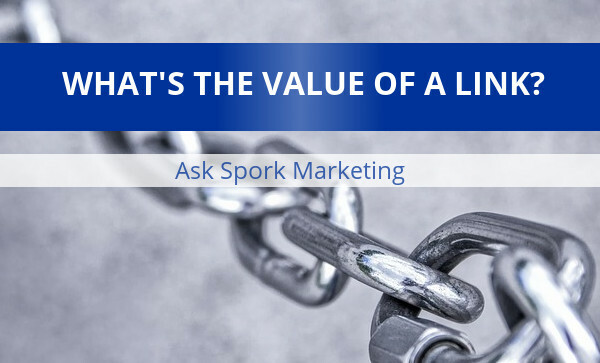 Ask Spork Marketing – What’s The Value Of A Link? 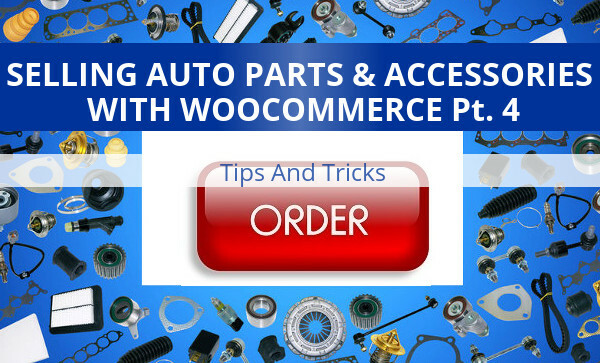 In our fourth post in our series about selling auto parts and accessories with WooCommerce (see part 1, part 2, and part 3), we want to share some final tips and tricks that we have found useful, as well as talk about some of the limitations that we’ve seen with WooCommerce. 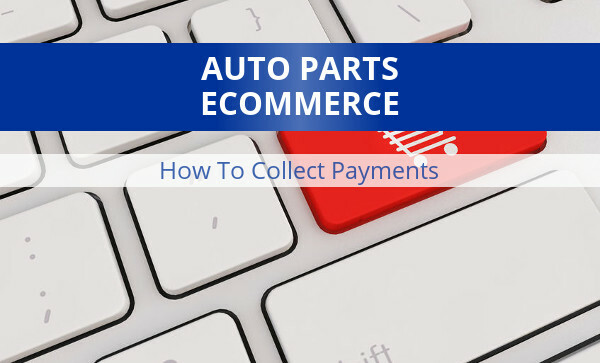 If you’re selling auto parts and/or accessories online, you need a method of collecting payments. 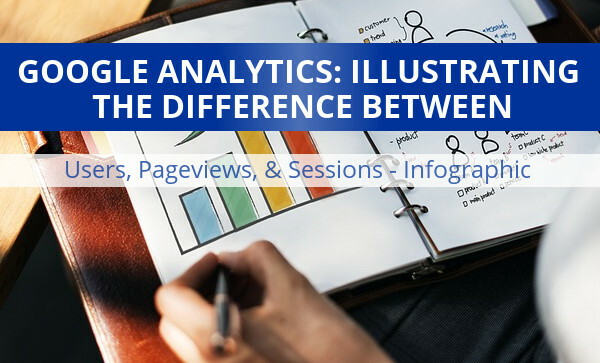 This article explains the basics, and offers some advice as well. 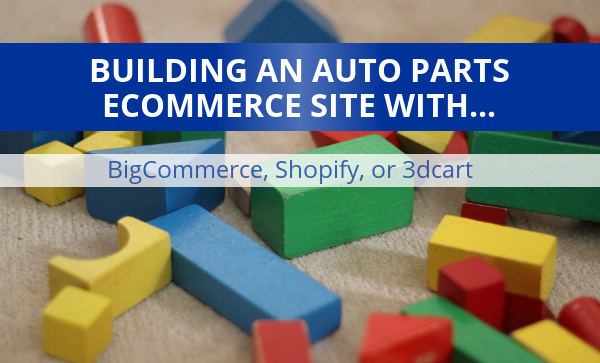 If you’re new to ecommerce, this post is for you.